Women's tennis has entered a new era no longer dominated by Serena Williams, 18-time Grand Slam winner Chris Evert said Saturday. 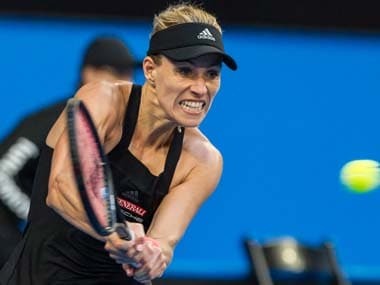 "I don't think nobody will dominate in the near future anyway like Serena Williams, and kudos to her, it shows how great she was as a player, but I think now this is how we're going to form some new rivalry where the girls will have to play it out," she said at the WTA Finals in Singapore. "We're going to see new winners every single week, different winners every single week. 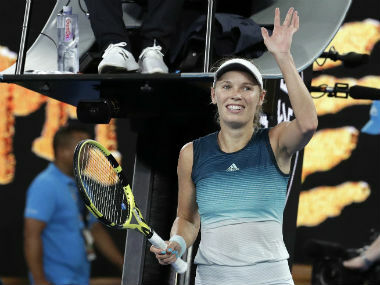 The variety and depth, different age groups, different styles of play, so I think we're entering a new era," Evert told reporters at a joint press conference with fellow legend Martina Navratilova. 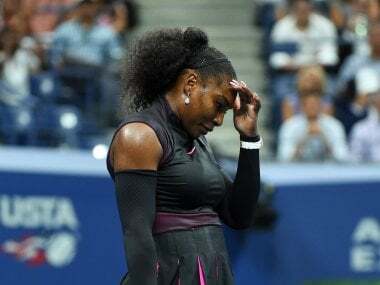 The elite season-ending competition has been the most evenly matched in recent history with American powerhouse Williams skipping the event due to a shoulder injury and Russian Maria Sharapova still serving out a doping suspension for the banned medication meldonium. Navratilova, who also won 18 singles Grand Slams in her career, said it was "not quite" a changing of the guard but that the game is now much closer -- though players still need to watch out for when Williams returns. "There's a saying that when you injure a king, you have to make sure to kill [him] because they have a habit of coming back," she said with a laugh. Asked about Sharapova's return next year, Navratilova said: "Well she didn't dominate when she was playing but top four, absolutely." She defended Sharapova over her doping ban, pointing out that meldonium was a drug that had been allowed for many years. "The price that she's paid and is still paying is bigger than her mistake but that's how it goes. 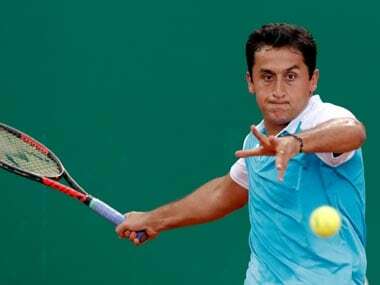 Now she has an opportunity to come back," Navratilova added.